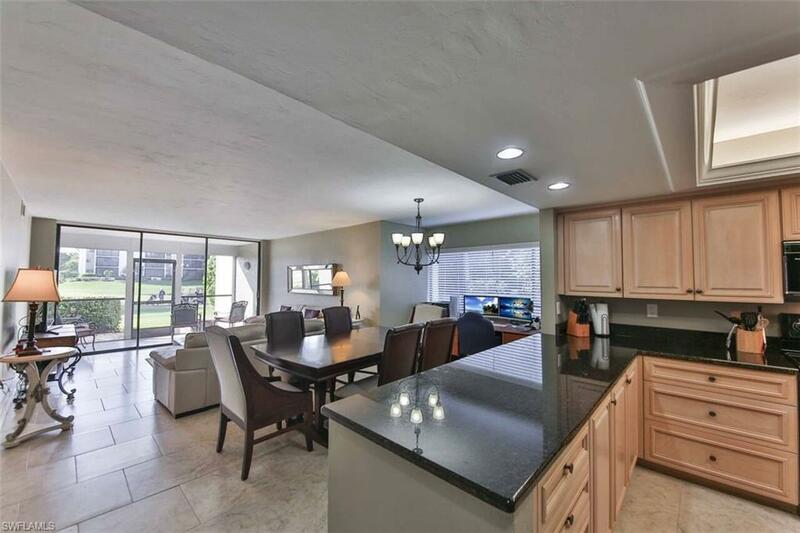 This first floor 2/2 corner condo with golf, lake and pool views will amaze. Light and bright! 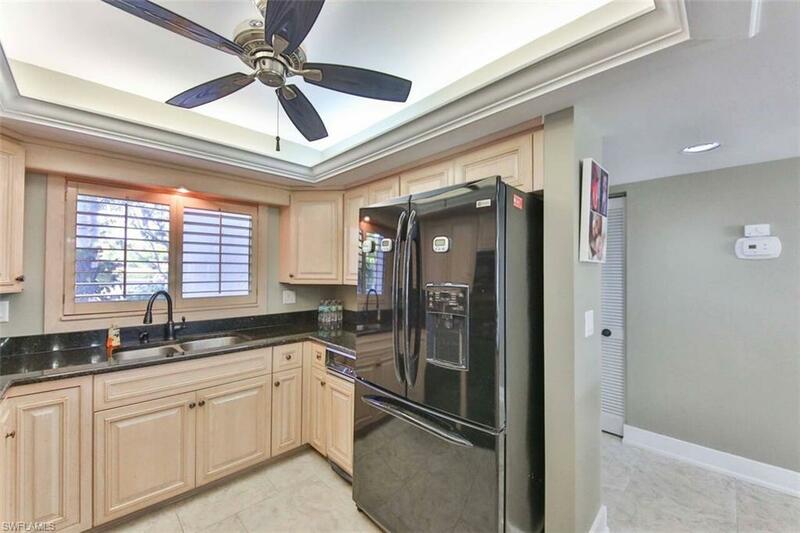 Kitchen has been totally been renovated with newer appliances, granite counters, tray ceiling, and custom quality cabinets. Crown moldings, updated baths, and showers are just a few of the improvements you will see and appreciate here. Quality furniture is negotiable. Live the good life at this address. Located in the active but NOT 55 community called the Landings. 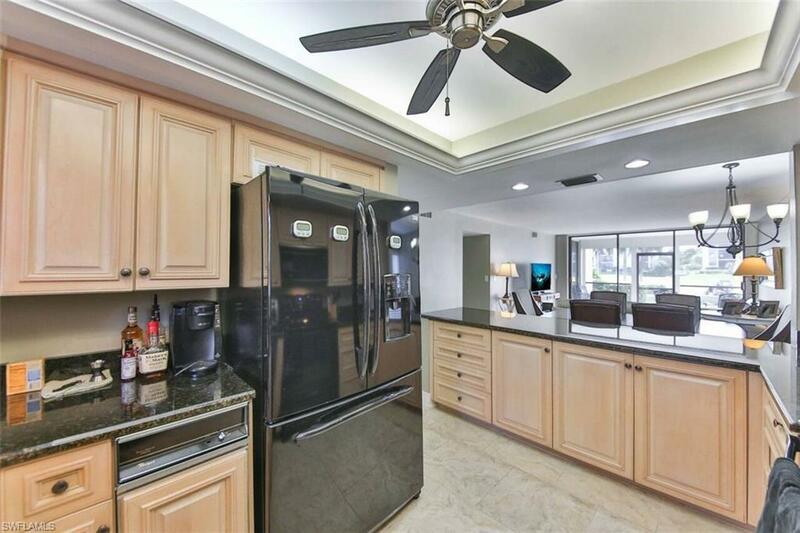 Offering 192 wet slip and additional dry dock storage, 8 pickleball courts, bocce,13 har tru tennis courts and 18 hole executive golf course, fitness center, and 2 restaurants. 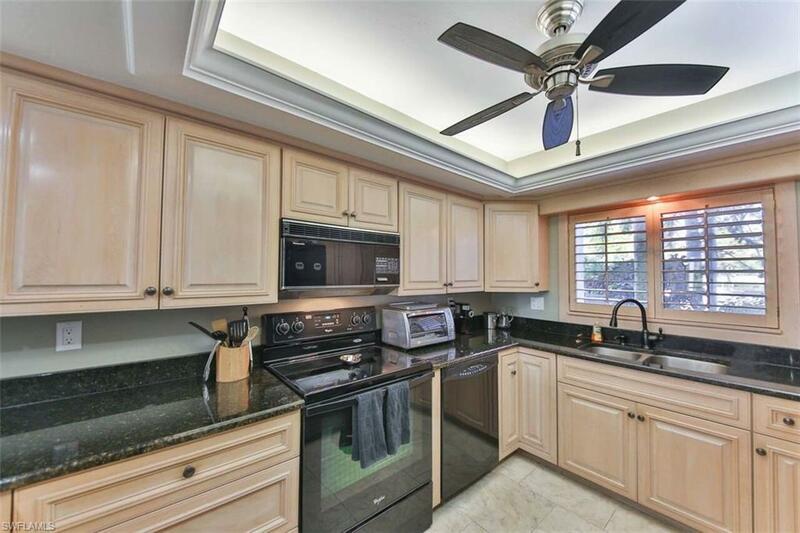 Close to beaches, shopping and the airport.